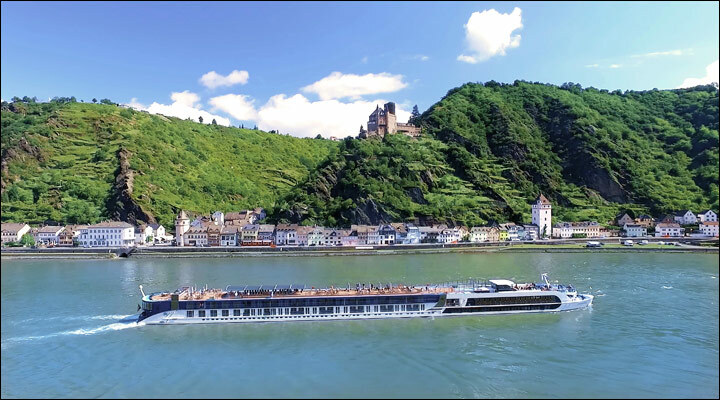 With more than 20 different itineraries to choose from, the river cruise vacation of a lifetime awaits with AmaWaterways! 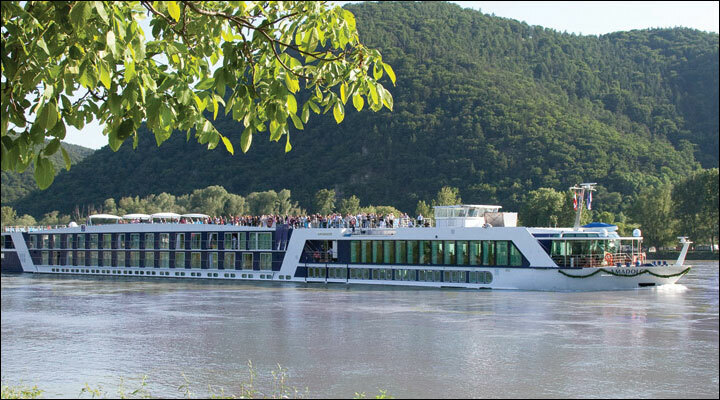 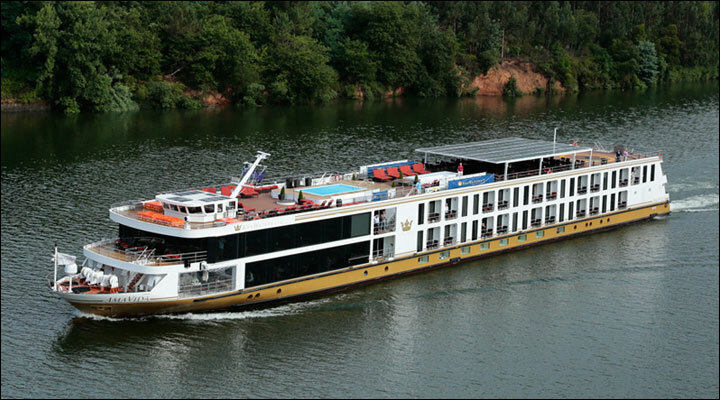 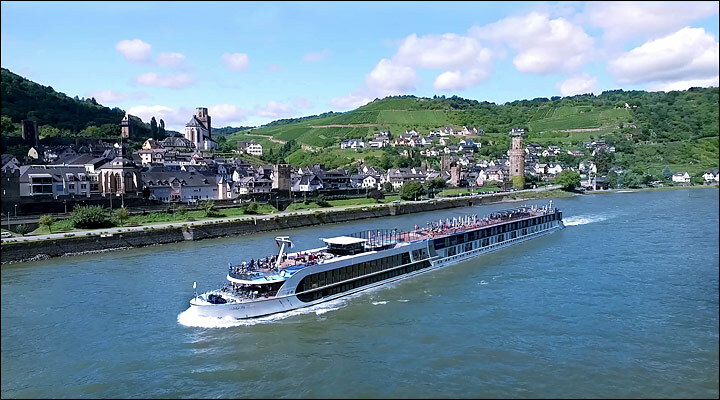 The luxurious “AMA” ships feature the most spacious staterooms on Europe’s rivers, with 82 percent boasting French Balconies. 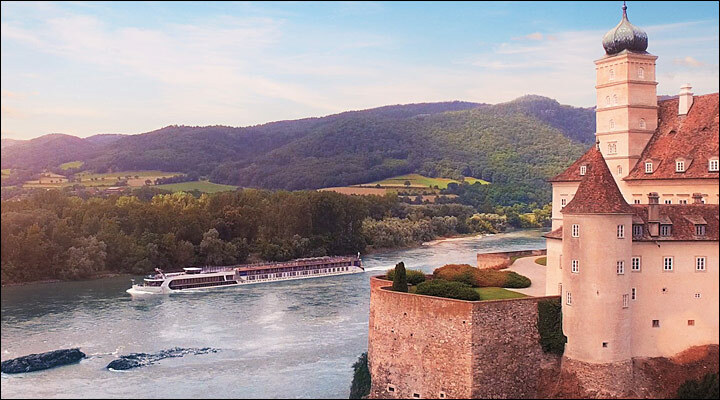 Guests enjoy premium, hotel-style bedding with plush, down duvets; luxurious terry bathrobes and slippers, as well as bottled water replenished daily. 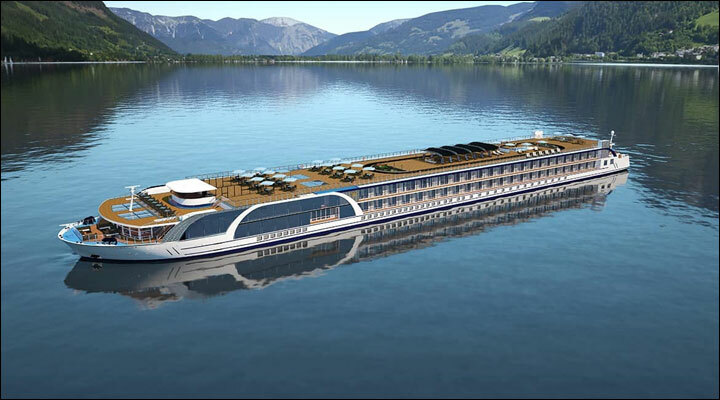 Marble-appointed baths feature luxurious, spa-quality toiletries and a sleek, multi-jet shower system. 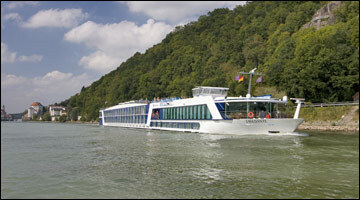 Flat panel stateroom TVs offer a unique Infotainment system featuring Internet access, an array of satellite channels and movies. 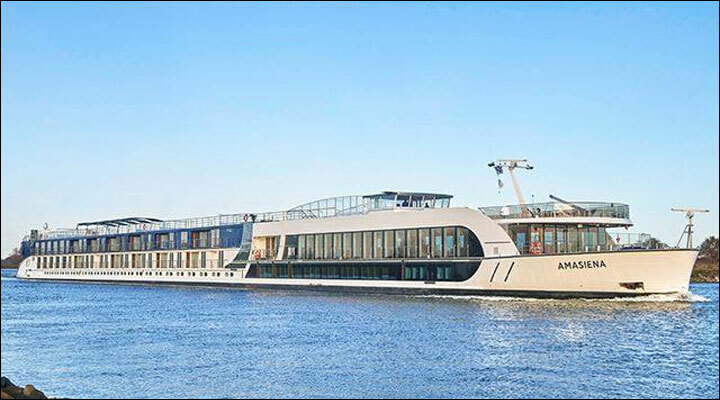 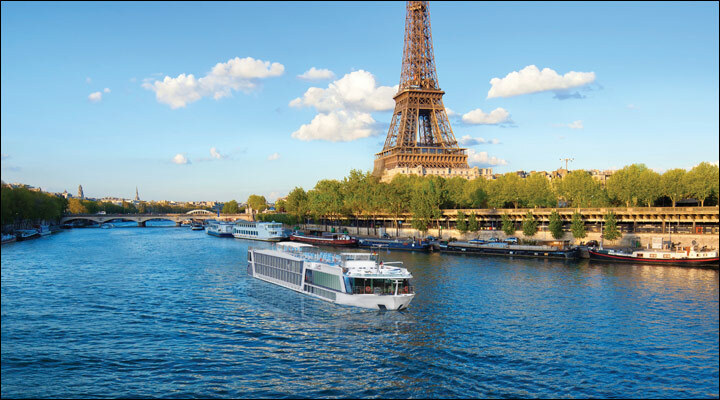 The vessels also feature a fitness center, beauty salon, whirlpool, walking track on the Sun Deck and bicycles for passengers to explore quaint towns and villages on their own. 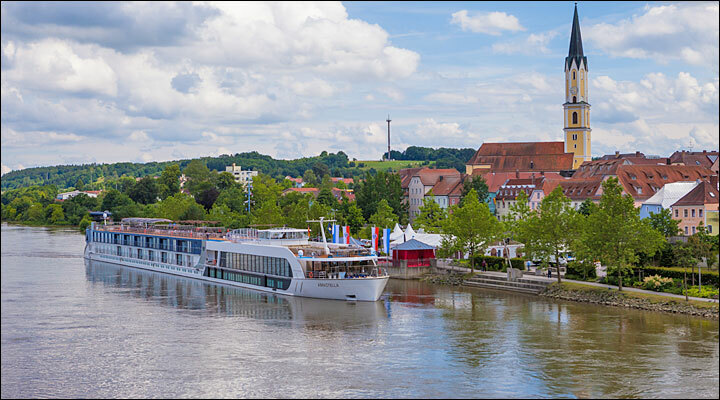 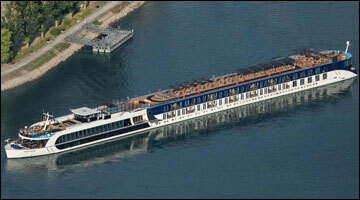 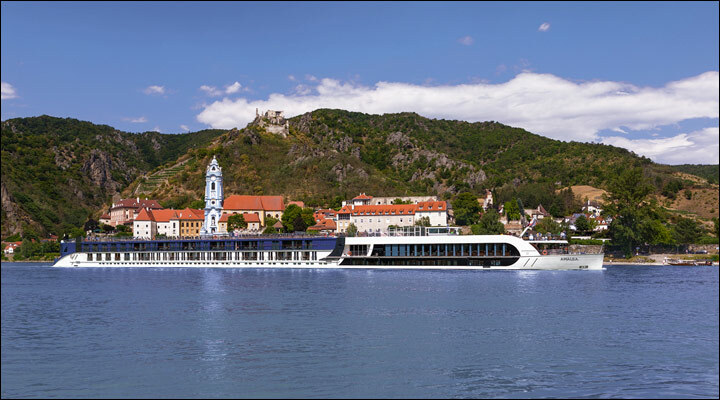 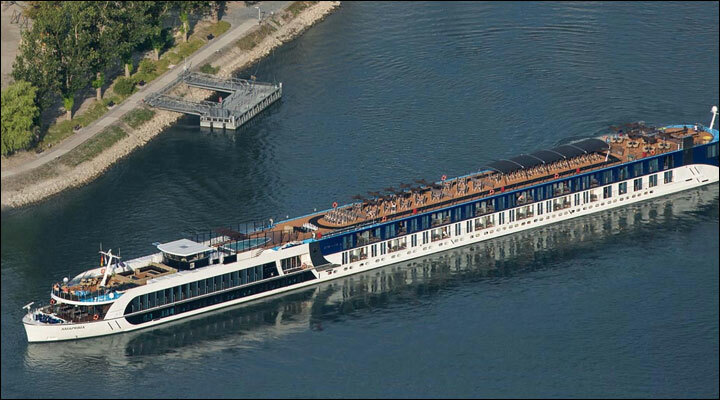 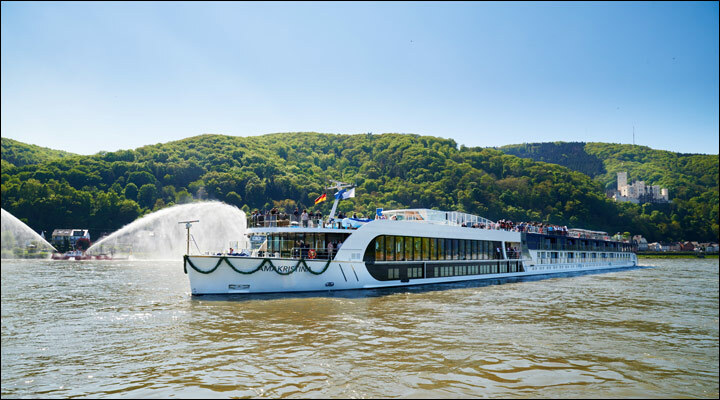 The “AMAWATERWAYS Difference” extends to a myriad of complimentary amenities that passengers enjoy on a daily basis. 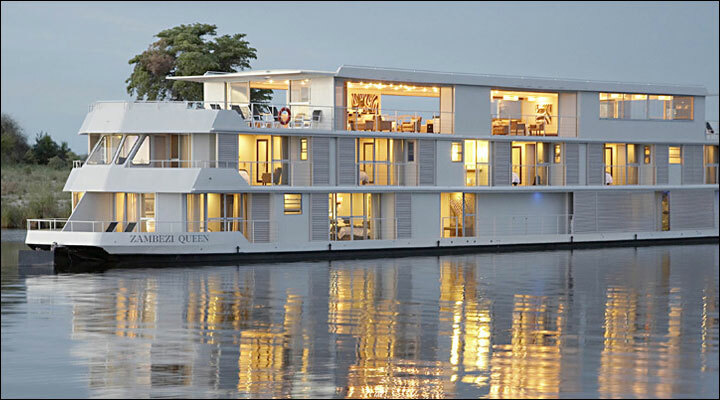 All-inclusive features distinguishing the line from its competition include: complimentary Wi-Fi in the public lounges; complimentary, free-flowing local wines at dinner, and a specialty coffee and tea station. 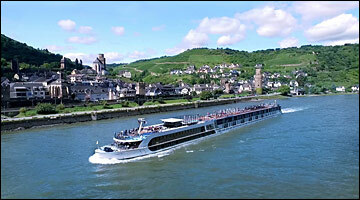 Each cruise is accompanied by a professional cruise director. 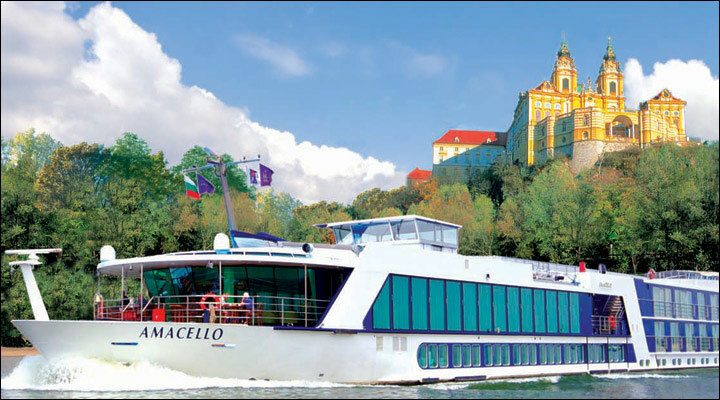 And, accomplished tour guides lead complimentary shore excursions in every destination. 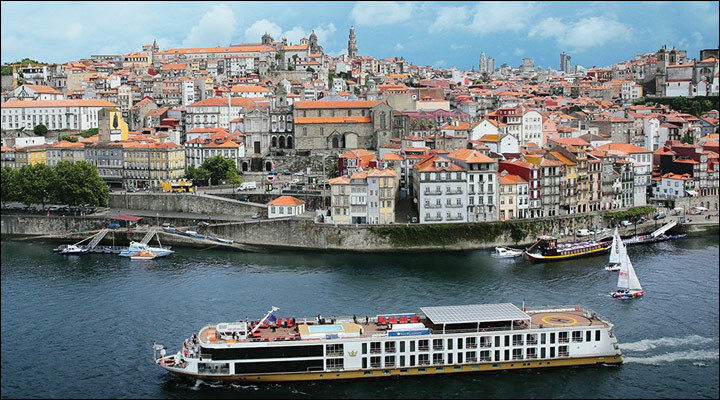 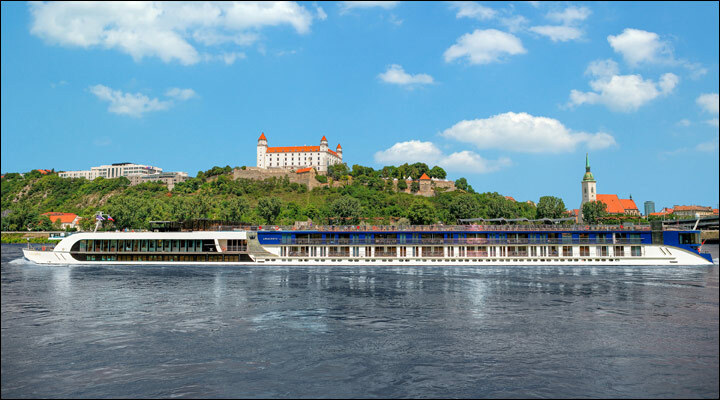 In addition to its core fleet of “AMA” ships on Europe’s legendary rivers, AMAWATERWAYS offers destination cruises to the breathtaking Porto River Valley in Portugal, a UNESCO World Heritage Site; a Provencal sojourn on the romantic Rhone river in France, and an exhilarating journey through the legendary waterways of Russia. 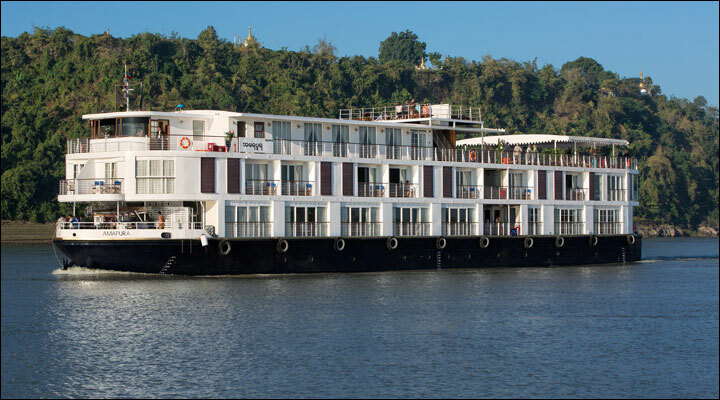 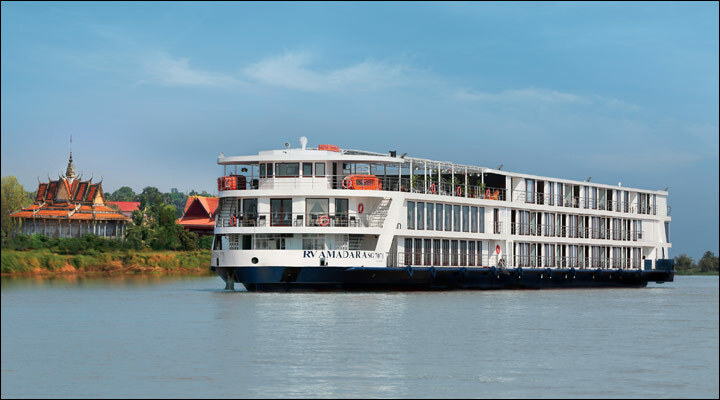 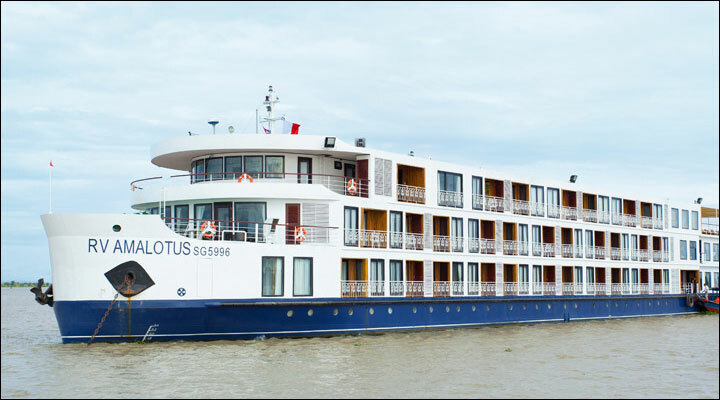 AMAWATERWAYS now ventures into South East Asia, with its “Vietnam, Cambodia and the Riches of the Mekong” program. 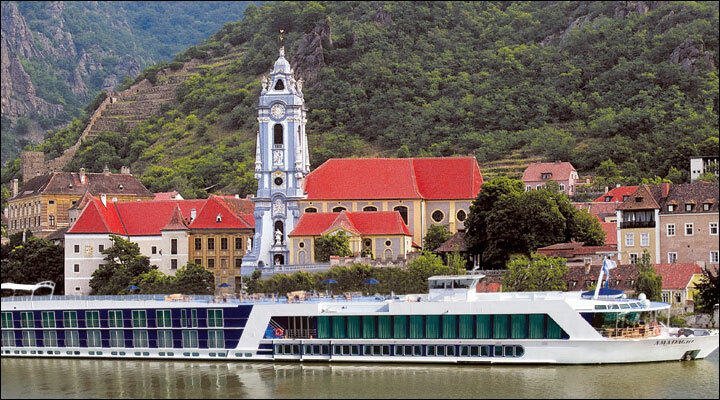 AMA Waterways requires proof of Interline Rate Eligibility immediately upon confirmation of your booking. 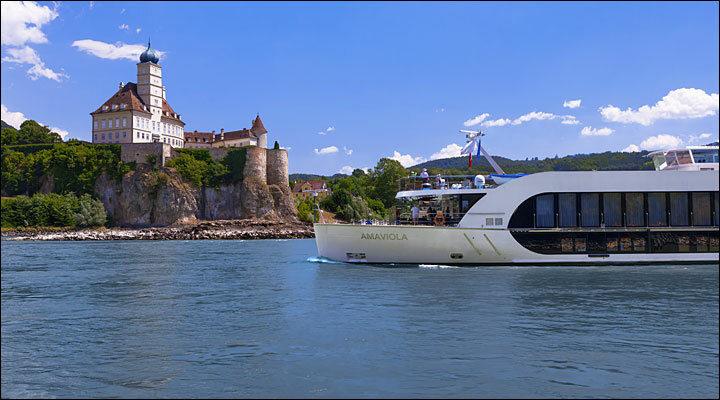 Without proof of qualified interline eligibility, AMA Waterways reserves the right to automatically adjust the price to the applicable retail rate prior to departure. Please note that inactive employees/retirees from a defunct airline are not eligible.